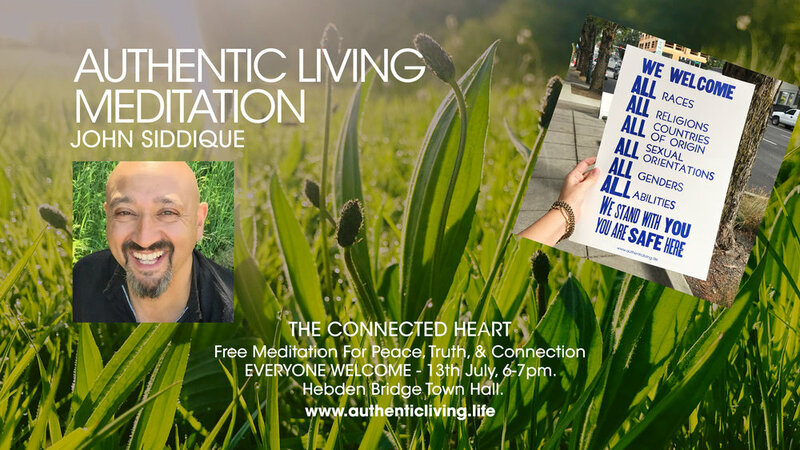 Suitable for beginners or the most experienced practitioner, this practice is largely silent with only the lightest amount of guidance so that you may discover your own awareness for yourself. Recorded live during the first session of our course on Thich Naht Hahn's 'The Miracle of Mindfulness.' You can access the course discussion and content here.